YouSave Accessories Slim Compact Fixed Position TV Wall Mount Bracket for 17" to 37"
The YouSave Accessories fixed position wall bracket offers a hassle-free way of wall-mounting your flatscreen TV safely. 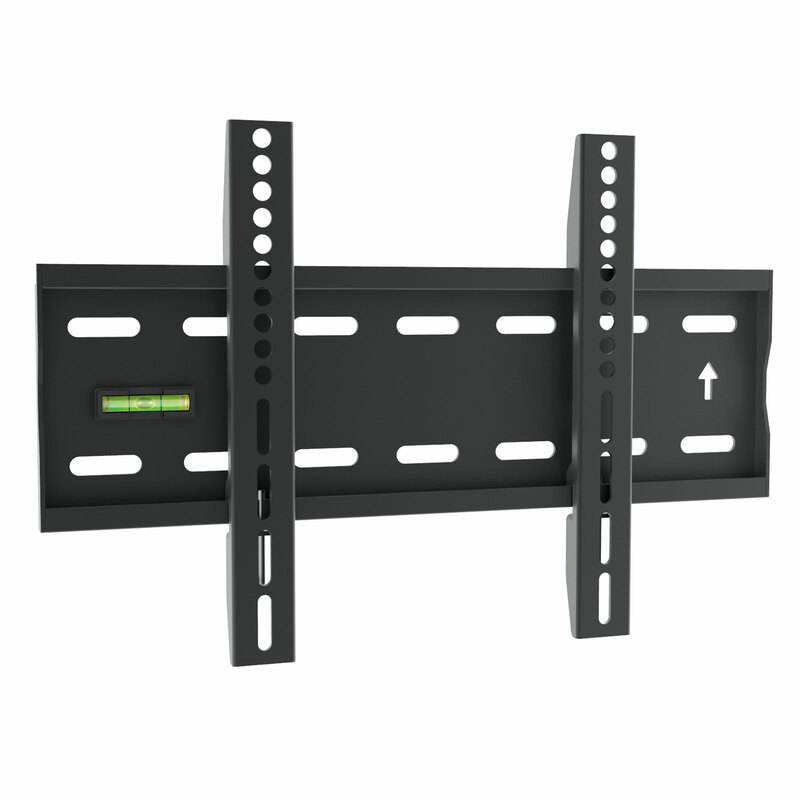 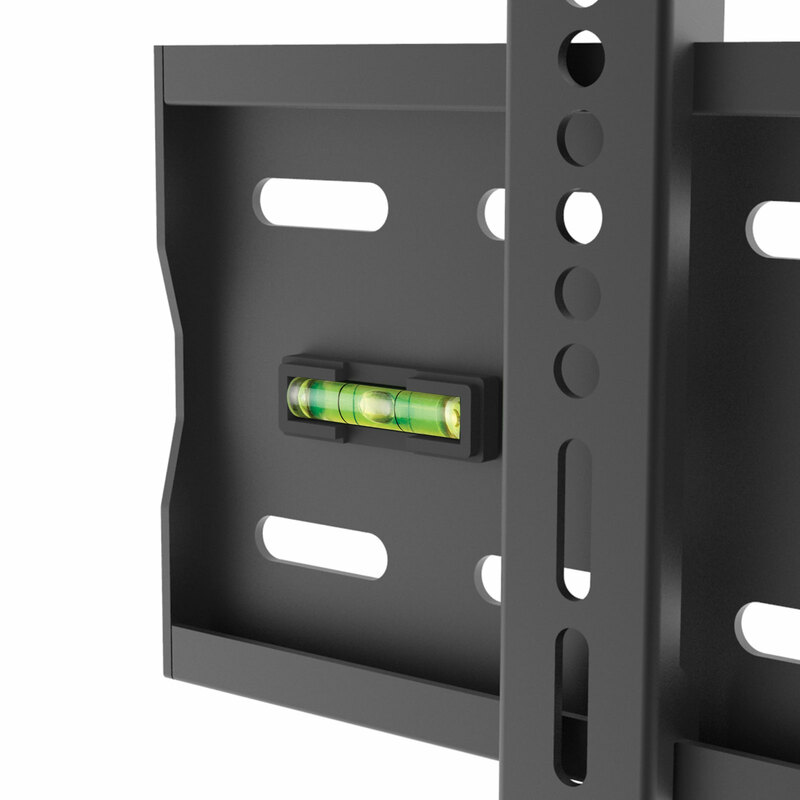 Built with absolute security in mind, this premium flatscreen wall bracket is recommended for televisions up to 40kg. 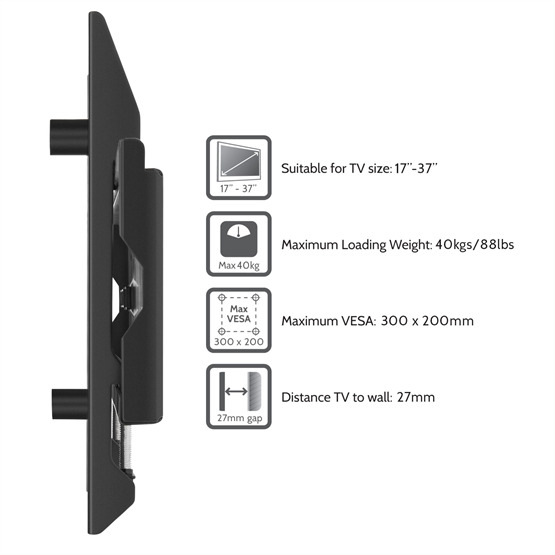 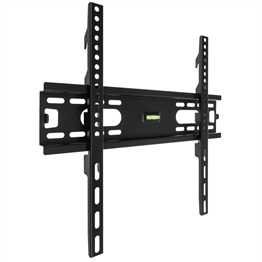 This strong steel television bracket is compatible with all makes and models of TVs with standard VESA mounting holes (check your TV handbook for this). 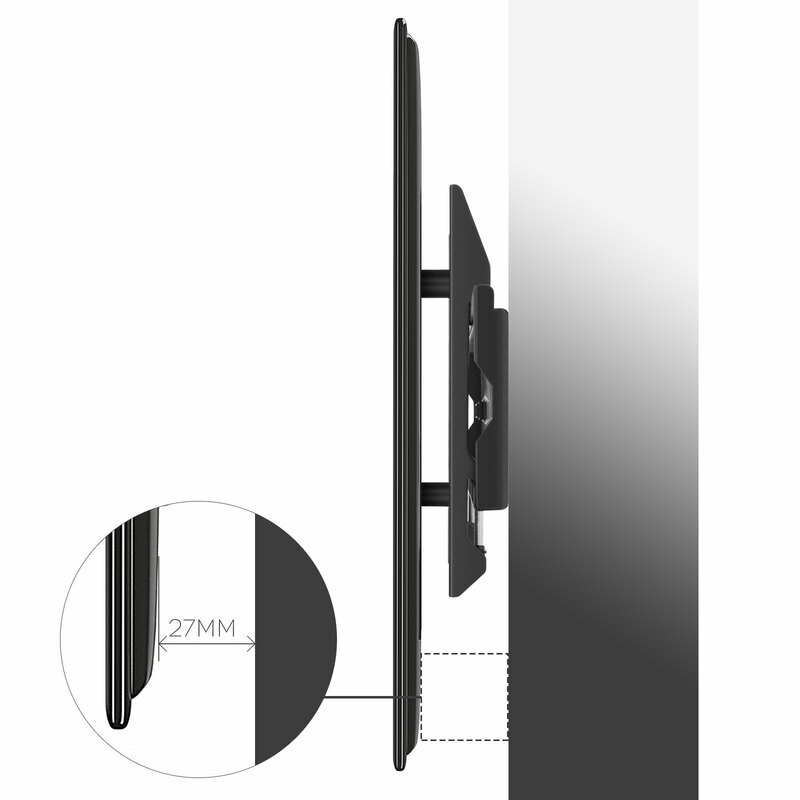 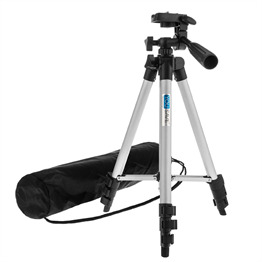 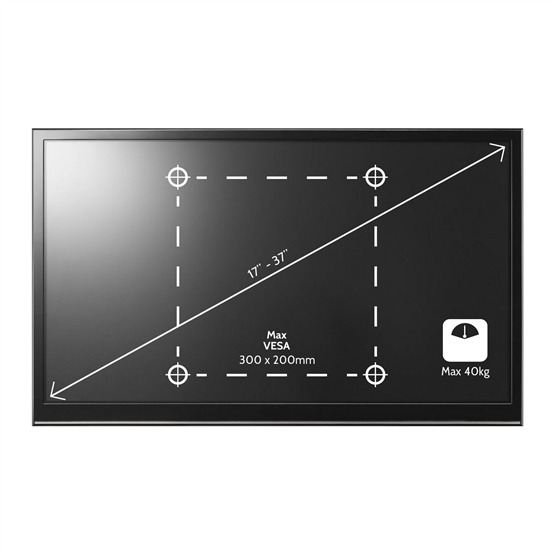 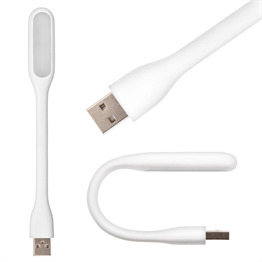 Suitable for LCD LED 3D and Plasma TVs with screen sizes from 17" to 37"
The bracket is fully compliant with UK and EU safety standards and has been independently tested for safety. 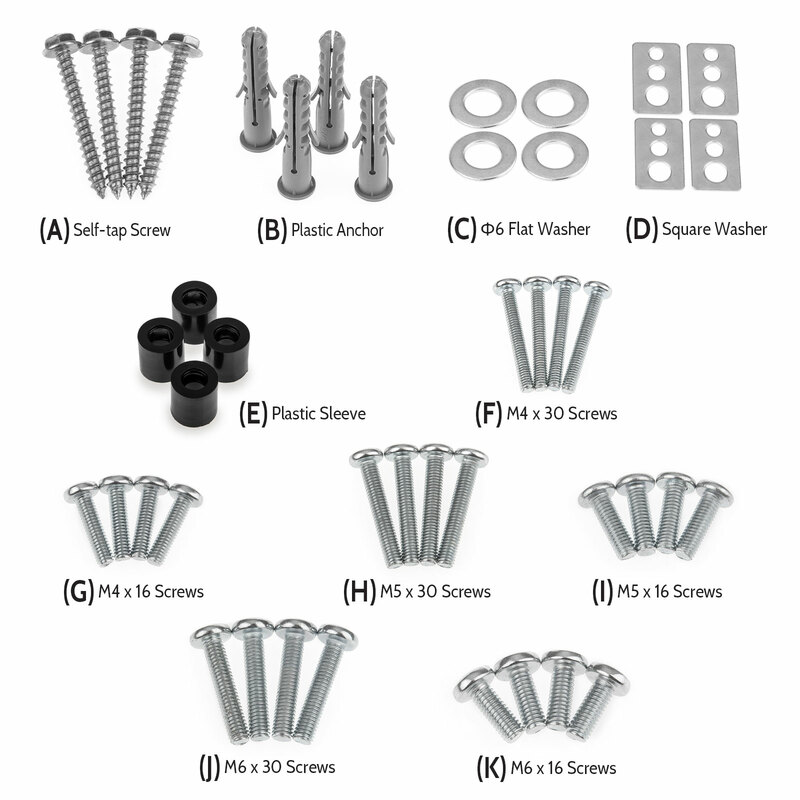 The fixings included in this package are suitable for mounting the bracket on brick or concrete walls. Installing the bracket onto plasterboard or stud walls may require specialist fixings which will need to be purchased separately. 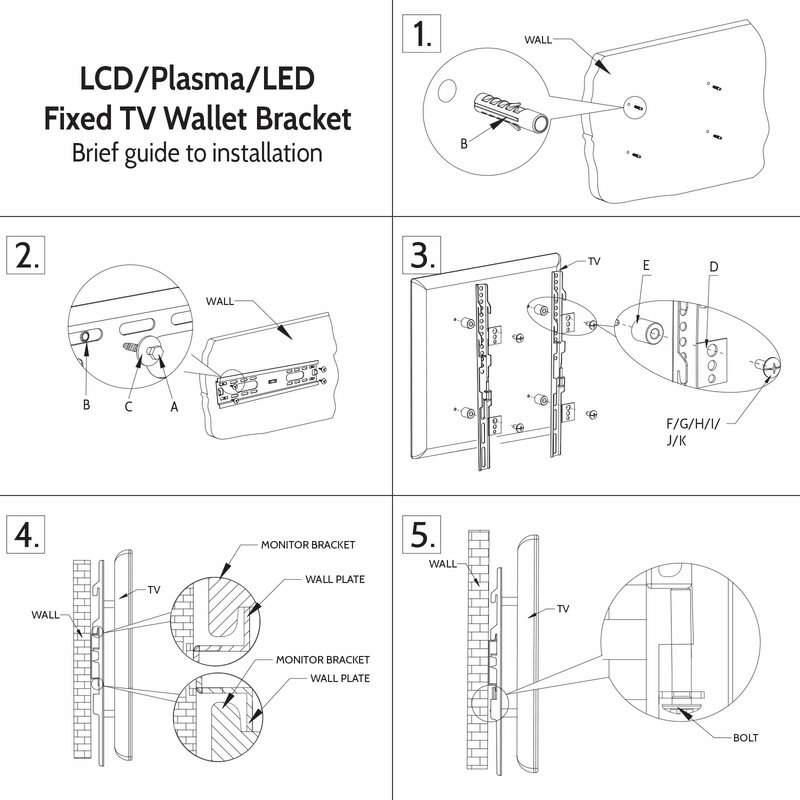 If in doubt, please seek specialist advice. 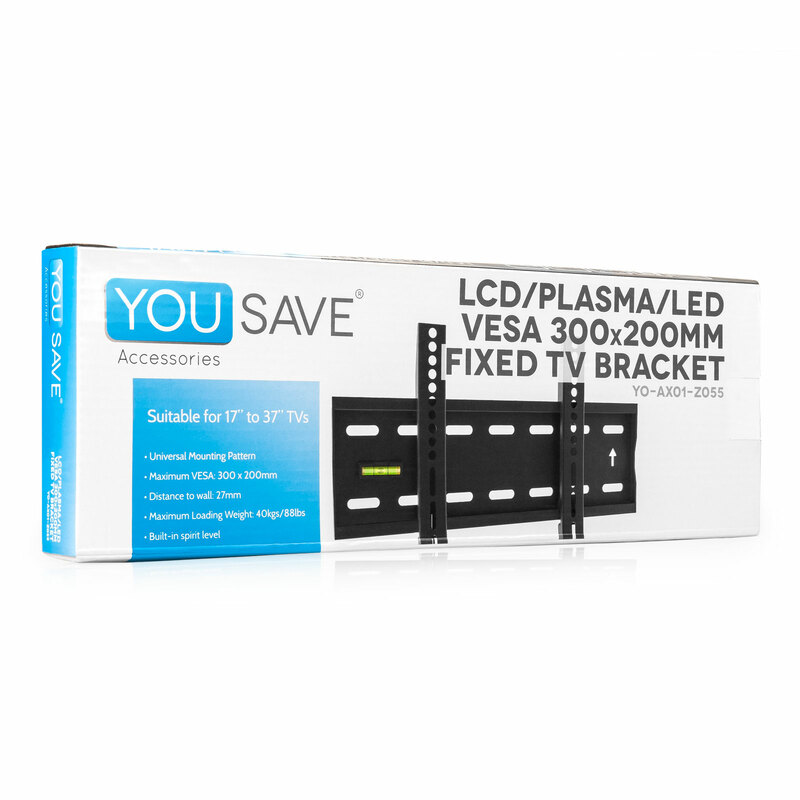 Although we do provide a varying selection of screw sizes to attach your TV to the bracket, in some cases you may need to buy different screws as each manufacturer uses a different size of screw.